Begin in the same way as the single crochet. 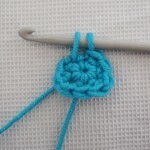 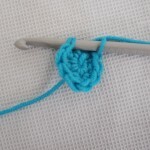 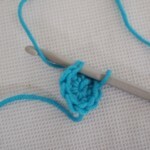 Put the crochet hook through both strands of the next stitch, wrap the wool around the crochet hook to form two loops. 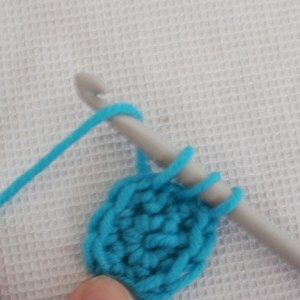 Put the crochet hook through both strands of the next stitch. 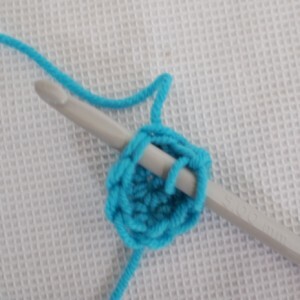 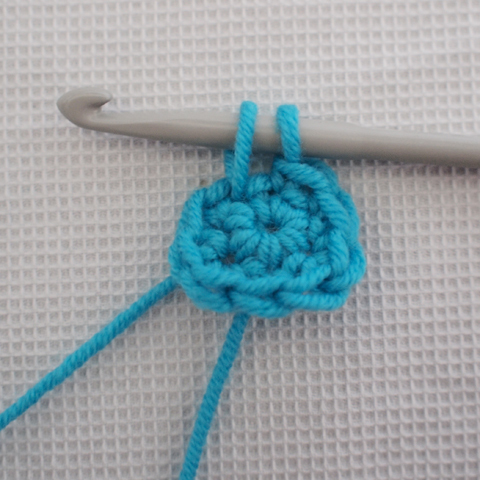 Wrap the wool around the needle and pull through so that you have 3 loops on the crochet hook. Wrap the wool around the crochet hook and pull through all three stitches on the hook.